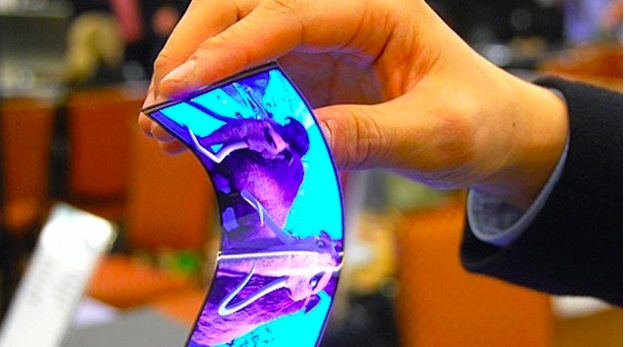 Wondering, are foldable phones the future? 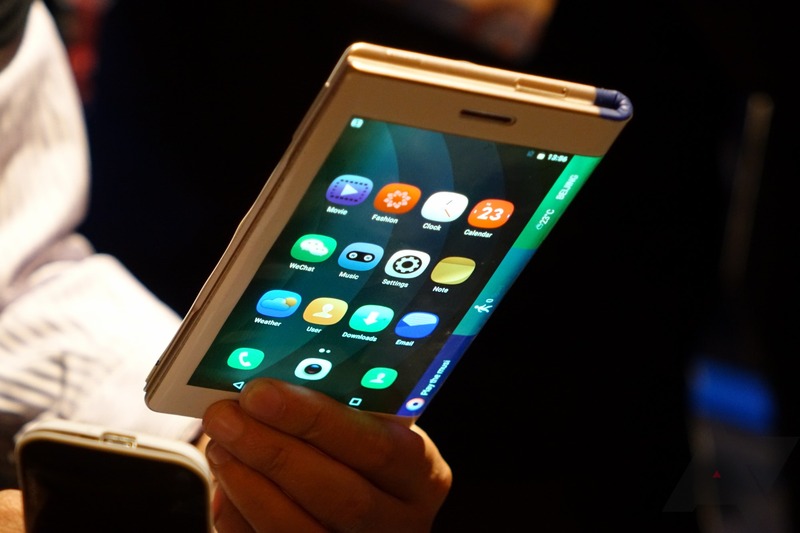 Samsung recently announced their plans of coming up with a Foldable SmartPhone which is also rumored to be the “Galaxy X” But ZTE worked in silence and came up with their very own version of Foldable Smartphone known as the ZTE Axon M a bit earlier than Samsung. Hey there, this is Pratham here from the TechnoSeekers and I am back again with a new article where I am gonna be telling you about the ZTE Axon M and will also be sharing my opinions about the same. So without further ado, let’s get started. 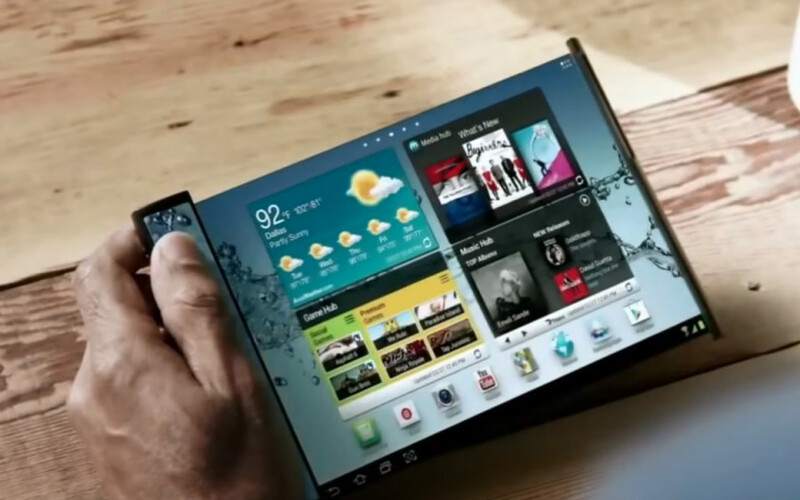 So How exactly is the Smartphone Foldable? A: This phone comes with not one but two 5.2 Inch FHD Displays with one on the front and the other one replacing the rear of the Phone and one thing, I’d like to clear about this phone is that it has only one camera and it’s the front camera of the primary display. It has a 20Megapixel Sensor which can be used as both front and rear camera. Now moving on to the specifications, this phone comes with a SnapDragon 821 chipset coupled with Adreno 530GPU. It comes with 4 Gigabytes of Ram & 64GB of Storage. And the Battery here of 3180mAh. On the Specifications part, I would say that they seem to be pretty decent on paper because SnapDragon 821 is just one generation older than the SnapDragon 835 and I was kind of disappointed to see 4GB Ram, I feel they could’ve gone little higher with 6GB of Ram. But anyways, this is a concept Phone so we cannot expect much. 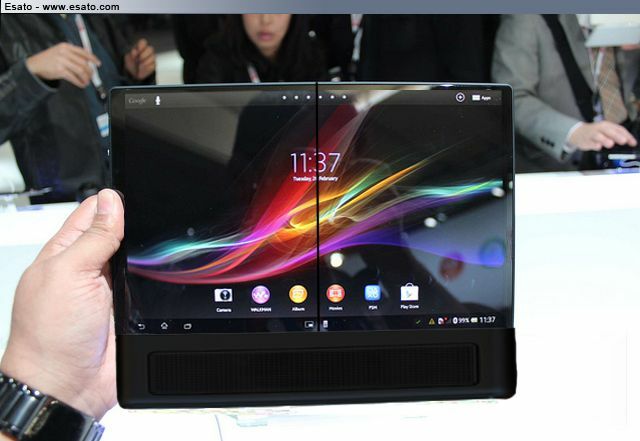 Moving on, I would now like to tell you about how this Dual Display Concept works! The two 5.2 Inch FHD Displays when unfolded (for better use of words) can work either as Mirror Displays or as a one whole single display which basically means is that you can use the displays to mirror your moments on one display to other or basically use the two displays as a single display as you would normally use a Tablet. And coming to an interesting feature, Here when you use the Camera on this phone as the Rear Camera, the Secondary display will automatically become the Viewfinder. So now, I would like to conclude this article by giving my opinions about the Phone! I feel this Phone is interesting but comes with basic Specifications but then we can’t complain as it is just a new concept which came out as a Product and What I would tell you is that it is just the beginning and we need to let these companies come up with a perfect product and they will do it for sure in near future. So, this was an article about ZTE’s Axon M, Hope you like this. If you like it, make sure to share it with your friends and also don’t forget to leave a comment down below. This is Pratham here signing off, you guys have a great day bye-bye now.